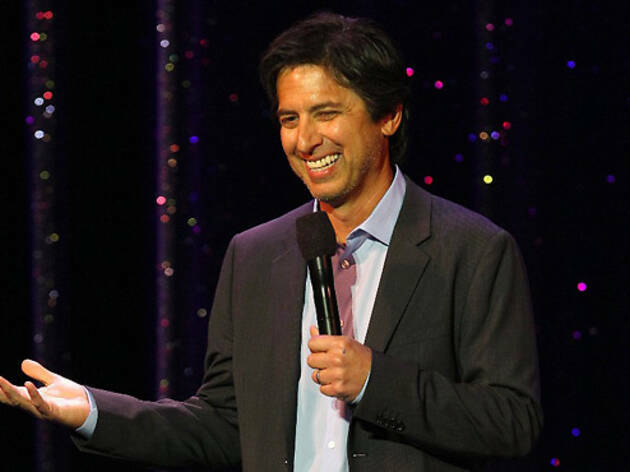 Photograph: Courtesy Getty Images for IMF Ray Romano at the Comedy Celebration. KROQ morning fixtures Kevin and Bean host this annual comedy blowout at the Microsoft Theater. Like an L.A. counterpart to the UK’s Red Nose Day, the show pulls in a slate of top comedians each year, with proceeds from the event going to charity (The Intrepid Fallen Heroes Fund and Cedars-Sinai NICU). Be sure to snag a seat for the sure sell-out show, otherwise you’ll be left begging for tickets on the KROQ request line. This year’s performers include Adam Ray, Felipe Esparza, Greg Fitzsimmons, Eddie Ifft, Jamie Lee and Ray Romano.